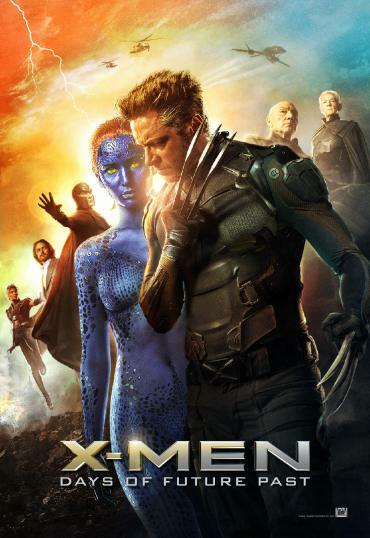 Posted on May 26, 2014, in Geek Punditry and tagged 2014, Ellen Page, Evan Peters, Halle Berry, Hugh Jackman, Ian McKellan, James McAvoy, Jennifer Lawrence, Michael Fassbender, Nicholas Hoult, Patrick Stewart, Peter Dinklage, X-Men, X-Men: Days of Future Past. Bookmark the permalink. Leave a comment.